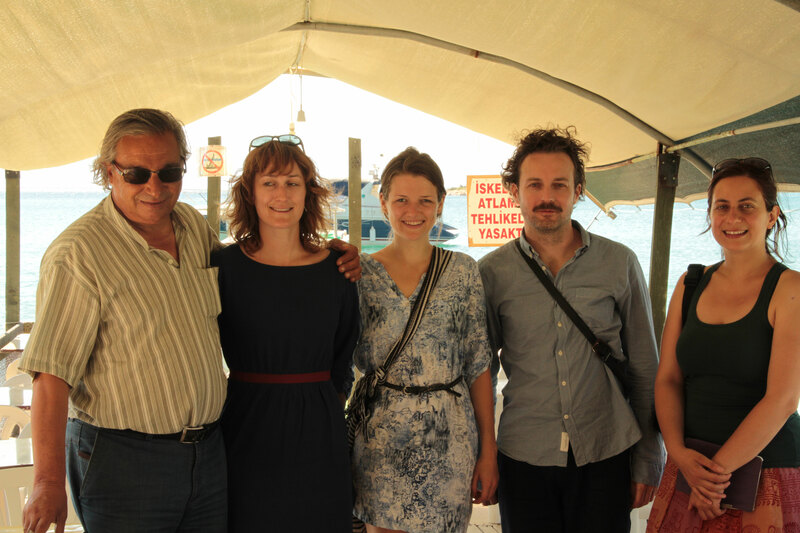 Writer-director-producer Jessica Krummacher will be traveling this autumn to the Turkish coastal town of Mordogan in the Izmir Province for the shooting of her second feature as director after making her debut with TOTEM in 2011. The new film – which won the Eurimages Co-Production Development Award at the Rome Film Festival in 2012 – centers on the friendship between two old men, Max from Germany (played by Benno Ifland who also appeared in TOTEM) and Osman (Ender Turagankur) from Turkey. According to the the filmmakers, GEBURT (BIRTH) will be "a film about opposites, about desires and the fear of change. Mordogan tries to wake up, but it will remain a sleepy little town."